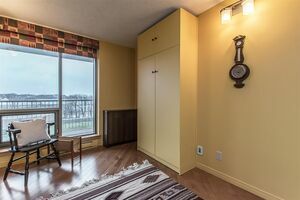 206 1 Prince Street, Dartmouth (MLS® 201827913): If you're looking for a room with a view, have I got a spot for you! 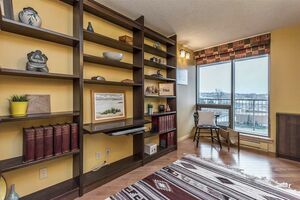 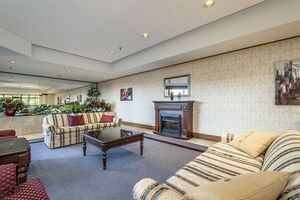 With the best view in Admiralty Place, this spacious 2 BR + den condo features expansive views to the mouth of Halifax Harbour, Georges Island, McNabs Island, and the full Halifax skyline all the way to the Macdonald Bridge. 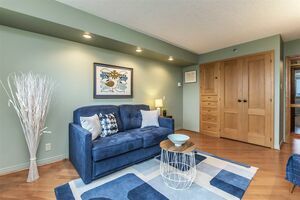 Located in the heart of downtown Dartmouth and just steps from fabulous restaurants & cafes, the ferry, Alderney Market and the library, this 1600+ sq ft home has had lots of upgrades including complete kitchen and bath renovations, mostly hardwood and ceramic flooring, central vac, custom oak doors and built in cupboards, bookshelves, and a convenient Murphy bed in the den. 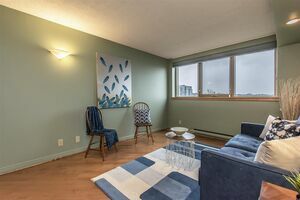 The original model unit for the building, this spacious condo features 2 balconies, bright and open living room/dining room and kitchen with a pass through, a large master bedroom with en suite and walk in closet with sewing table, and a laundry/utility room with great storage, work bench, stacking laundry and an additional sink. 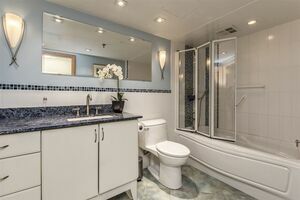 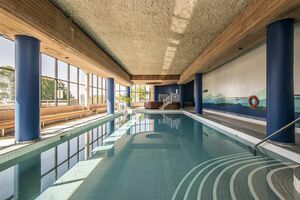 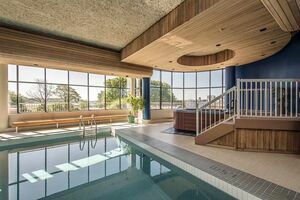 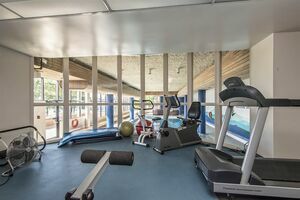 Admiralty Place is a well managed building with live in supers and excellent amenities like a heated pool, sauna, hot tub, fitness room, party room, community gardens and underground guest parking. 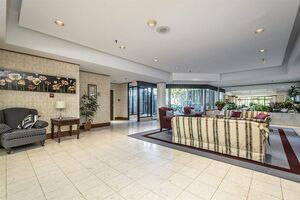 Parking #230 & Storage #331, both on P2.